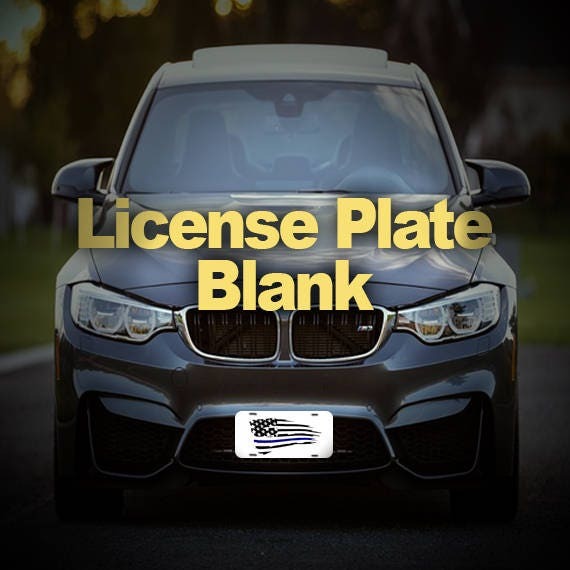 License Plate Blank -5 qty. 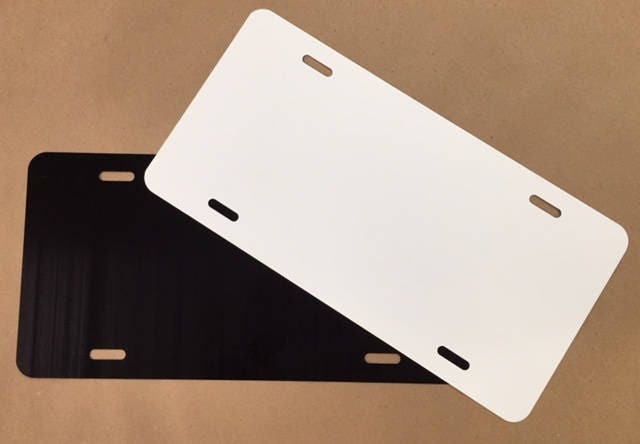 Aluminum license plate blanks prefinished with baked enamel, white one side, black on the other side. Pre-punched with 4 holes. Thickness .025.